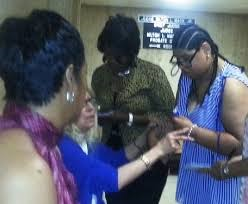 DETROIT – After country music singer Sharmian’s 33rd District Court hearing March 29 was postponed without notice, she and her mother Wanda Worley told VOD in the interview above why Sharmian tried to stop notorious guardian/conservator Mary Rowan from seizing Worley illegally. Sharmian is facing misdemeanor charges of “hindering and obstructing” Rowan. A new court date has been set for May 4, 2017 at 11 a.m. in front of Judge Jennifer Coleman Hesson at 33rd District Court in Woodhaven. Meanwhile, Sharmain is dealing with an alleged order from Judge Hesson that she undergo “forensic psychiatric” testing before June 20. “I think they are trying to set me up by claiming I am incompetent and cannot take care of my mother, and possibly seize me the way they did her,” Sharmian said. However, according to MDHHS Administrative Rule 330.7003, a recipient of any state-provided mental health service must give “informed consent” to it voluntarily. “Voluntariness means the free power of choice without the intervention of an element of force, fraud, deceit, duress, overreaching, or other ulterior form of constraint or coercion, including promises or assurances of privilege or freedom,” the rule says. 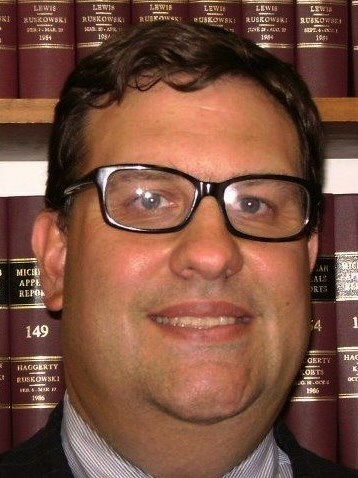 SeeS complete document at http://voiceofdetroit.net/wp-content/uploads/Michigan-Informed-Consent-administrative-rule.pdf. 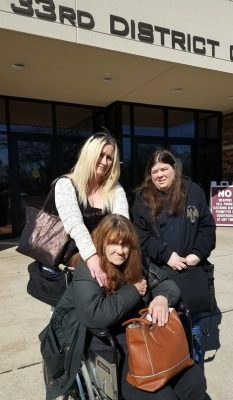 Sharmain said that early last September, she admitted her mother to a Wyandotte hospital for treatment of her drug habit, as her mother’s FULL guardian, showing hospital personnel her guardianship papers. But after a few days, she was not allowed to see her after she became concerned because the hospital was prescribing more addictive medication. (See video above.) She said she had to retain an attorney to get her mother out. In a letter which likely triggered an Adult Protective Services request for change of guardianship to Mary Rowan, a doctor at the hospital characterized Sharmain as unstable. Rowan was appointed as TEMPORARY guardian September 21, 2016. 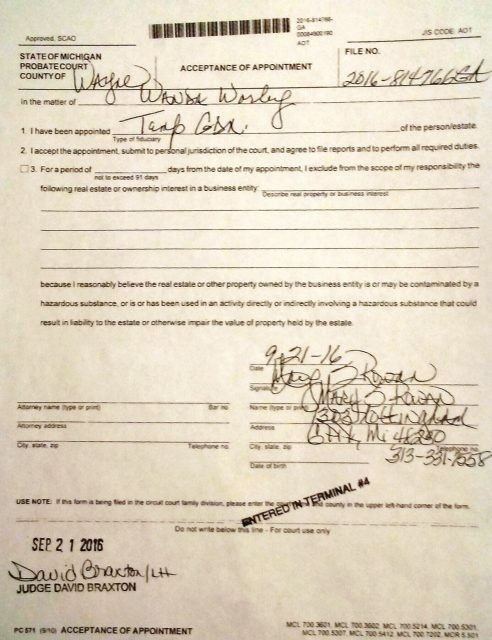 Her acceptance of appointment is shown below, written in her handwriting as were other orders, and not personally signed by Judge David Braxton. Later, however, other doctors discovered her mother’s sciatic nerve was painfully wrapped around her spinal column and other internal parts of her body, causing the real pain she had been complaining of for years. After surgery on the nerve, Sharmian said, the pain ceased and Worley was able to complete her conquest of her addiction. Sharmian had a blossoming career in Nashville for decades as a singer of country, R&B, and gospel music. The walls of her trailer home in Brownstown Township, where her mother lived with her, are decorated with dozens of photos of her with music industry greats. She says she moved back to the Detroit area due to music industry double-dealing, and to take care of her mother, who was suffering from prescription drug addiction. Debbie Fox came out to support Sharmian and her mother. She described how Rowan took her own mother, Gayle Robinson, now 86, from the charming family home in Westland where her parents had lived for 60 years, raising their 10 children. Instead, she placed her at Maple Manor in Wayne on her own despite Wayne County Probate Court Judge Terrence Keith’s promise that he would not allow such a placement without a court order. Rowan was also appointed conservator, seizing Rowan’s veterans’ pension and other income. Gayle Robinsons’ son Randy Robinson and granddaughter Lynette Robinson were evicted from the home. Randy was jailed for 93 days at Rowan’s request, after his mother fled to Oregon to stay with her brother to avoid placement in a nursing home. Keith held Randy and her brother responsible for her flight. Gayle Robinson eventually returned to get her son freed, but then was locked up herself in Maple Manor without a court order. 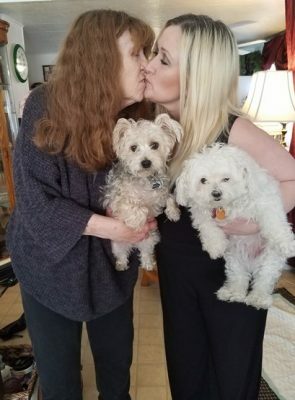 Fox said the only resident of the family’s Westland home now is her mother’s beloved pet dog Fluffy, and that all her mother’s furnishings, family records and photos, and other belongings have been removed, many of them trashed. Some of them can be seen below in a video taken by Randy when Rowan assistant Katie McDonald and a Westland cop came to the home to remove his mother the first time, to take her to a psychiatric hospital. In the video, Robinson unsuccessfully demands a court order allowing her removal from the cop, and says she does not know or trust Mary Rowan. The video is touched up at the beginning to emphasize the cop’s comments repeating “I don’t know” where the paperwork is. In a later court hearing, Judge Terrence Keith stated on the record that he would not allow Rowan’s removal from her home to a nursing home or assisted living facility without a court order. Below is part of the transcript from that hearing. The whole transcript is at http://voiceofdetroit.net/wp-content/uploads/Robinson-motion-and-transcript-where-Judge-says-Robinson-cannot-be-removed-without-order.compressed.pdf . Fox added that Maple Manor, which bills itself as an “assisted living” facility, keeps her mother on anti-depressants now. 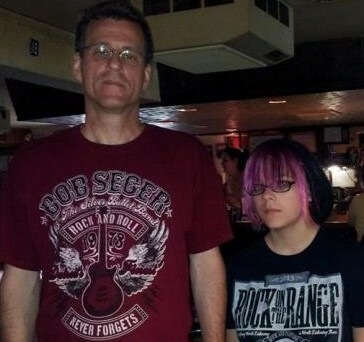 She said she, Randy and Lynette have been barred from seeing their mother. 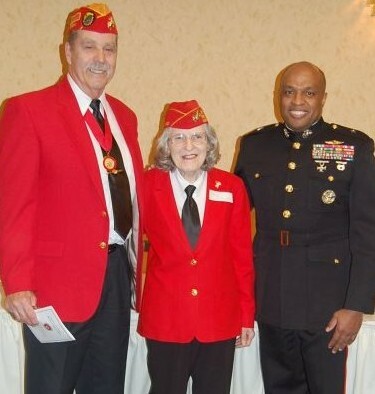 Previously, Robinson, now 86, was a happy, healthy, active and independent Marine Corps veteran who told her previous court-appointed attorney Ella Bully Cummings at one hearing VOD attended that she did not want a guardian and that she wanted her son and granddaughter to remain with her. Rowan now also controls Robinson’s military pension and other income as conservator of the estate. Debbie Fox detailed the sequence of events since 2014 in a document sent to VOD and is asking supporters to attend the hearing. See http://voiceofdetroit.net/wp-content/uploads/Debbie-Fox-statement-on-Gayle-Robinson-history-in-Probate-Court.pdf. Meanwhile, new information has come to light on another Rowan ward, Raymond John Davis, 60, from a review of probate court documents in the case. Davis was also a U.S. military veteran who was legally blind and suffered from diabetes. 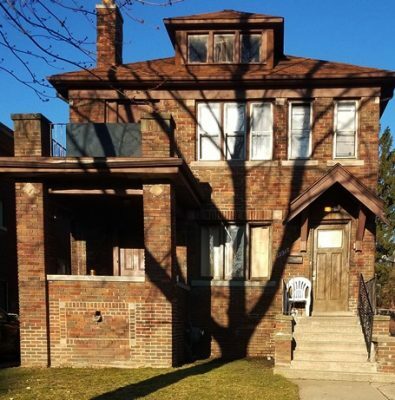 He was one of five men who perished in a horrific blaze at 10521 Whittier in Detroit, allegedly set by another tenant and whipped into a firestorm by 60 mph winds. Rowan’s husband John Cavataio was filmed at the scene checking on Davis (see video above). Detroit’s Channel Four reported in the video that the apartment building had not been certified for occupancy. 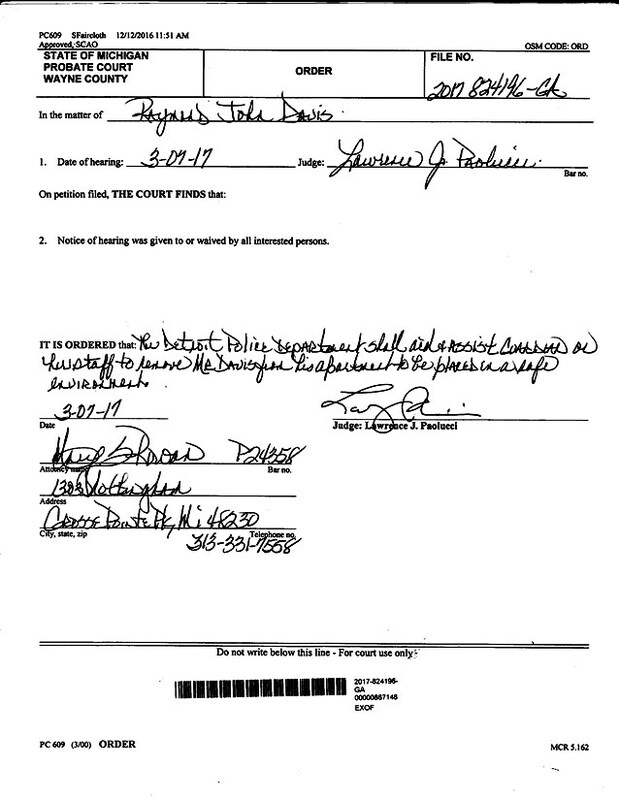 Court records show Rowan was appointed as Davis’ guardian Jan. 19, 2017, by Wayne County Probate Court Judge Lawrence J. Paolucci, with the express purpose of moving Davis out of the building for his safety. Channel Four reported that Cavataio told them his wife had “just” been appointed Davis’ guardian. Rowan finally got around to drafting an order in her writing to have police help her remove him from the premises. The order is dated March 7, and signed by Paolucci, but not time-stamped. It seems ironic that the fire happened the next day, taking Davis’ life in a most terrible fashion, particularly for a blind man. This is the ONLY Rowan case VOD has reviewed where an actual REMOVAL order is included in the file. None were drafted for Wanda Worley or Gayle Robinson. Davis’ doctor, Benjamin Nguyen, M.D. of the John Dingell Medical Center on John R, a Department of Veterans Affairs Hospital, reported in a Jan. 10, 2017 letter that Davis told him his glucometer, which measures blood sugar levels, and cash had been stolen from him at the Whittier location on several occasions. According to Wanda Worley, Rowan is similarly unavailable to meet the needs of the eight residents at the group home on Monica in Detroit, where she has been staying for the last five months, against her will. All the residents are allegedly Rowan’s wards and appear to act as if they cannot leave without the permission of Rowan’s aide. 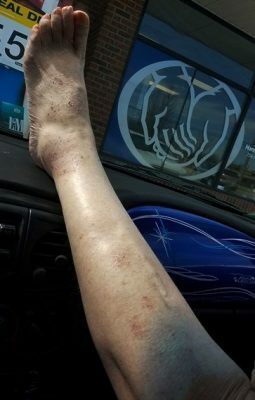 She said the place has been infected with bedbugs, and showed VOD the scars from the insects that remain on her legs.